By helping each other in becoming the best known and most successful men in their respective fields composer John Williams and director Steven Spielberg build on a steady relationship. Williams on Williams is the second part of the series consisting of famous songs from their colorful collaboration. Successful pieces of his Jurassic Park soundtrack are alternated with classics like Schindler's List and Hook. For over 40 years John Williams' music has been associated with director Steven Spielberg's films. 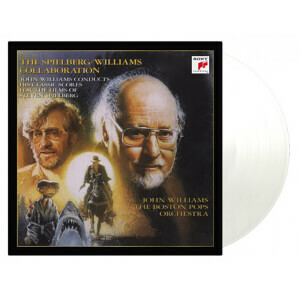 Williams has composed the scores to almost all of Spielberg's films. He earned three of his five Academy Awards and fifteen of his 51 Oscar nominations for Spielberg films. 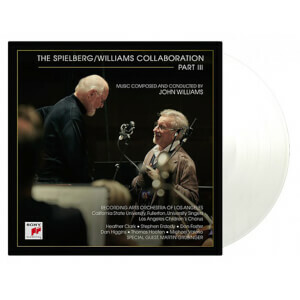 Williams on Williams is available as a limited edition of 1.500 individually numbered copies on transparent vinyl.